[toc]Cancer is one of the most deadly diseases that a person can suffer from. Cancer can occur in any part of the body and breaks down the immune system completely. This leads to various health ailments and even give fatal results in many cases. 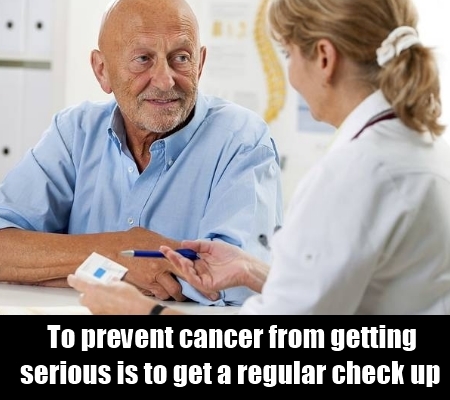 One of the many common forms of cancer is bone cancer. 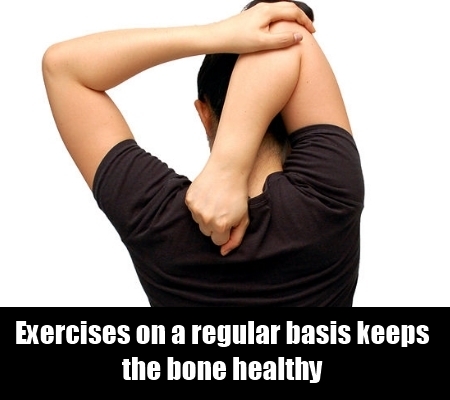 There are various exercises that if done on a regular basis keeps the bone healthy, fit and strong. It maintains good health of the bones and ensures that there is no problem that occurs in them. By regular work out you will also encourage movement and thus keep the bone in proper shape. About 30 minutes of regular exercise is advisable each day to get best results for bone strengthening. It also keeps bone density in balance. 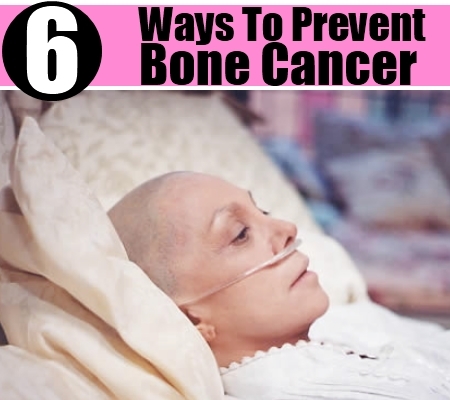 Though, there is no particular way in which you can completely prevent the risk of bone cancer, one of the ways in which you can detect it at the onset and treat it immediately to prevent it from getting serious is to get a regular check up of the bone health and bone density. There are various tests that can help you know about any problems in the bone and thus give you the right direction at the right time. Diagnosis is one of the top notch prevention that can be taken from your side. 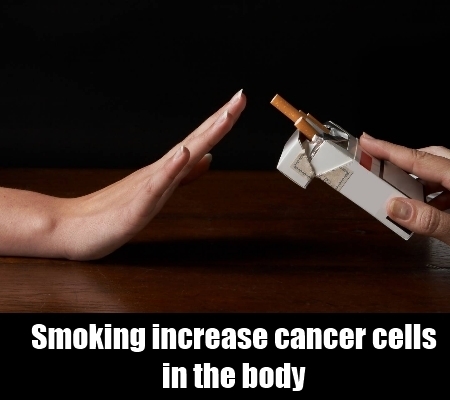 Smoking not only increases the chances of bone cancer to quite an extent but also of other types of cancer. One of the best ways to prevent bone cancer as well as all other possible cancers is to stay away from the deadly habit of smoking. 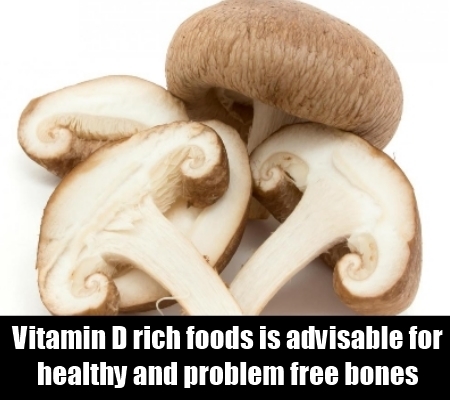 Calcium rich diet with vitamin D rich foods is advisable for healthy, strong and problem free bones. Make sure you have low fat dairy products as well as proper sunlight each day to get the maximum benefits from calcium for the bones. Vitamin D from the sunlight will help in absorption of calcium. Overweight issues are not only a reason for heart diseases and strokes but also of deadly diseases like cancer. 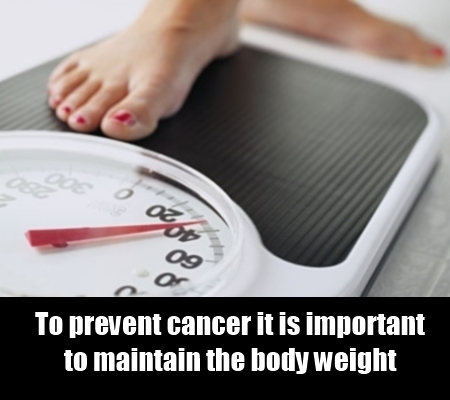 It is important to maintain the body weight if you want to prevent not only all kinds of cancer but also specifically bone cancer. 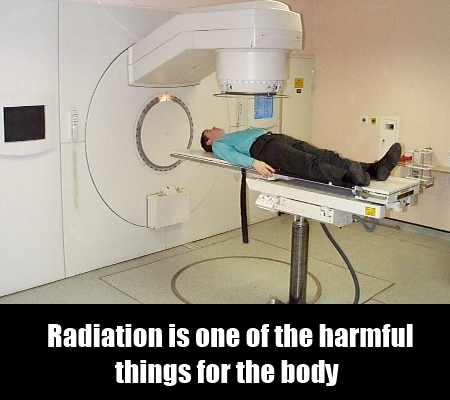 Radiation is one of the harmful things for the body and leads to issues of cancer. If you want to prevent the problems of bone cancer, then it is best to stay away from radiations as much as possible. This is going to make you less prone to other kinds of diseases as well including all other forms of cancer.